This seminar will bring together two themes. One is colonialism in the Netherlands Indies as a form of racism, leaving ideological and mental legacies in the Netherlands and how those legacies can be identified, critiqued and overcome. 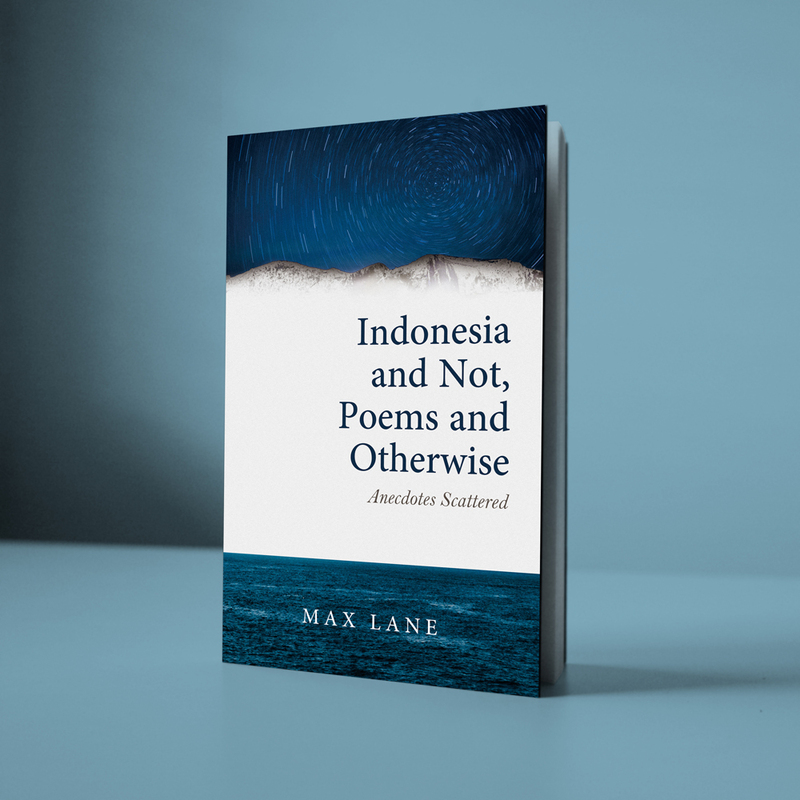 The second is a critique of colonial policies and their impact on conditions in Indonesia until today. How are labor, agrarian, human rights and women’s movements working to overcome those conditions? How can international collaboration on these issues be advanced? * Francisca Pattipilohy (93) s a living witness of both the Dutch, Japanese and Republican time. Together with Jeffry Pondaag (K.U.K.B.) she is the initiator of the open letter that was sent to the Dutch governemt in November 2017, which questioned the outline and approach of the Dutch research on violence in Indonesia (45-49). She will share her views regarding the long-term impact of colonialism on Indonesia and the Netherlands. * Michael van Zeijl is a decolonial activist and co-founder of the Majority Perspective foundation. For this occasion Van Zeijl will present the findings of his research on the 4.5 billion payments of Indonesia to the Netherlands: ‘The Dutch post war recovery financed by Indonesia: A classic Dutch tale of fraud, theft, extortion and genocide’. * Jan Breman is an Honorary Fellow at the International Institute for Social History (IISH) in Amsterdam. 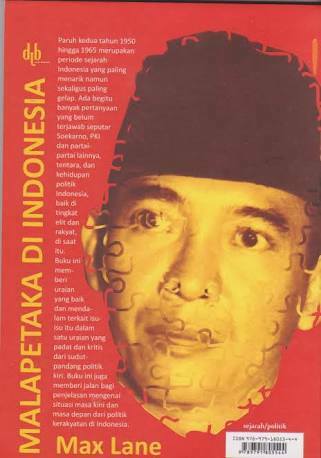 He is the author of many works on Indonesian social history and also India. His work has focused on the impact of both colonial and contemporary policy on poverty and the struggles of the poor. The title of his talk is ‘Colonialism as Racism’, focusing on the historical background. * Jazie Veldhuyzen is dual city council member for Amsterdam ‘BIJ1’, co-founder of Decolonization Network former Dutch East Indies and social entrepreneur. His talk will focus on ‘Racism in the Netherlands’ from a contemporary perspective. – Workshop A: ‘The 1965 Genocide and Crimes Against Humanity: Efforts for Truth at National and International Level.’ By Dr. Ratna Saptari, anthropologist, assistant professor at Leiden University, researcher for the International People’s Tribunal 1965. – Workshop B: ‘Reviving Solidarity: Wim Wertheim and Henk Sneevliet and their responses to the Indonesian Struggle’. – Workshop C: ‘Teaching and Understanding Colonial History: Oppression and Resistance. Dutch schoolbooks, how to include colonial history.’ By Marjolein van Pagee, historian, publicist, photographer and founder of Histori Bersama. 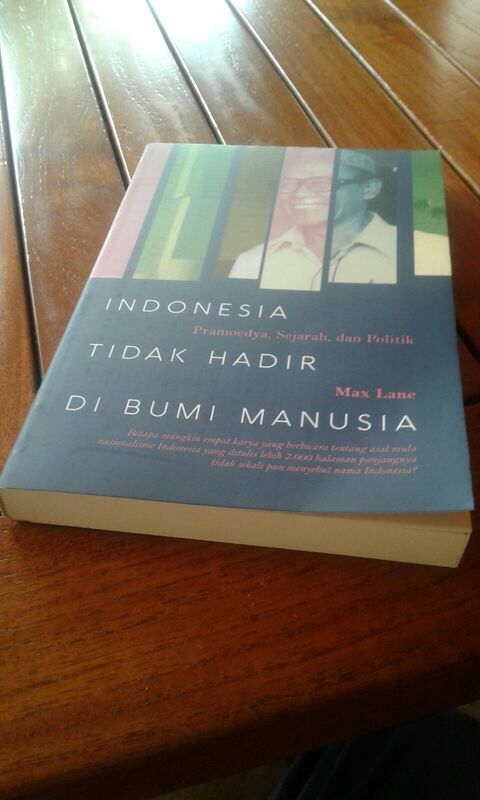 – Workshop D: ‘Trade Unions In Indonesia Today: How to build solidarity.’ By Dr. Max Lane. – Workshop E: ‘Agrarian and Environmental Struggles Today’. By Nadya Karimasari, PhD candidate in Sociology, Wageningen University and Research (WUR), volunteer with the Indonesian Peasants Union.